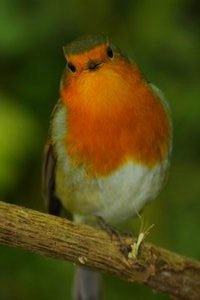 Meet Jim, my tame garden Robin. 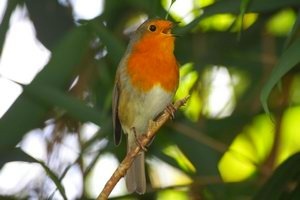 Takes mealworms from my hand and has taken up a tuneful residence in one corner of my garden. 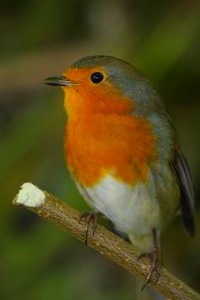 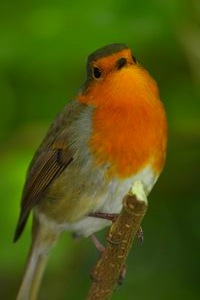 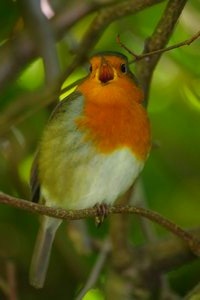 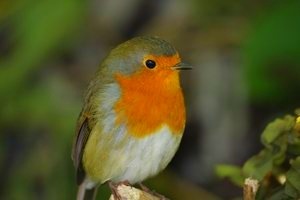 The garden is shared by other robins too, each with their own corner.